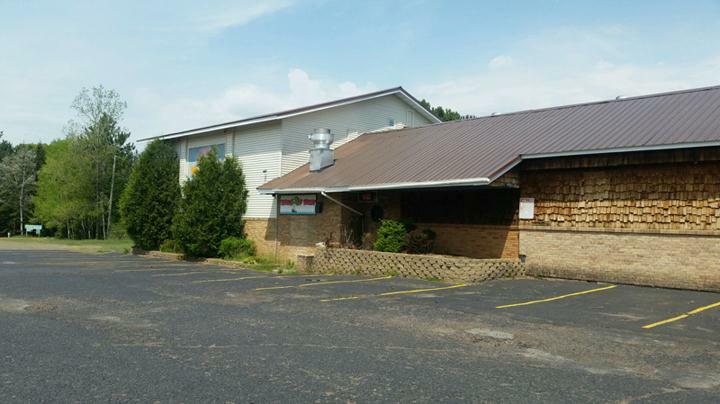 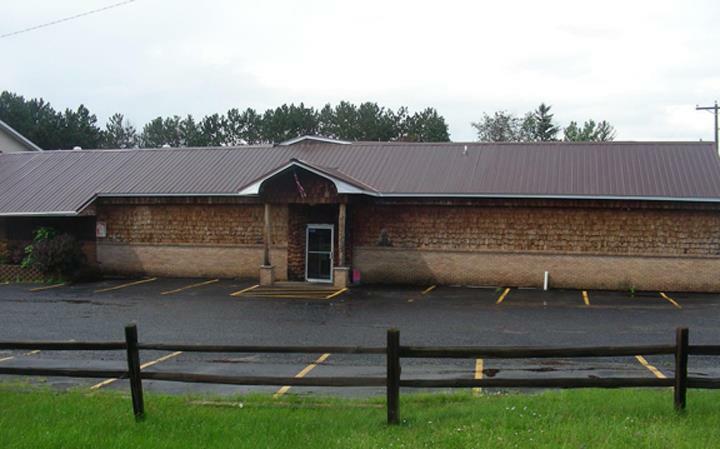 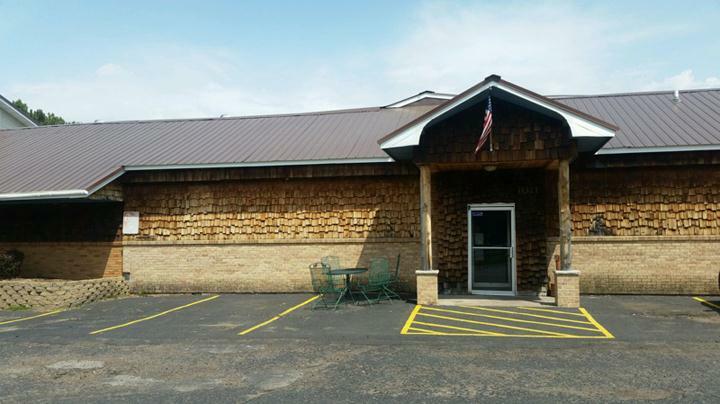 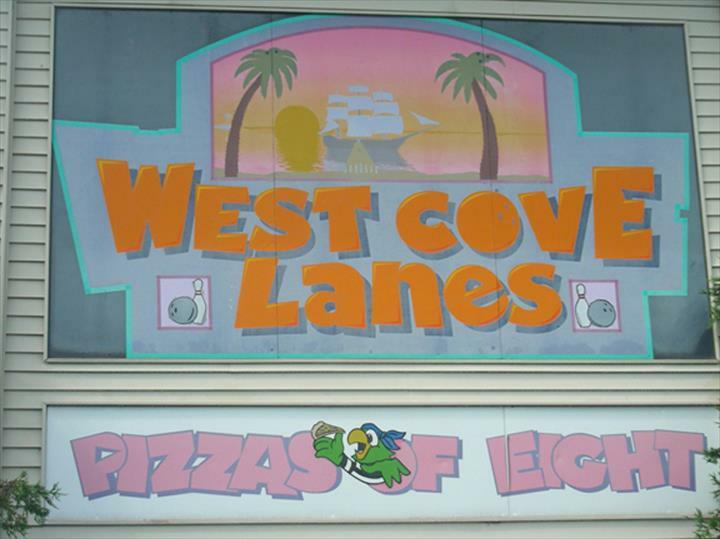 West Cove Lanes/Pizza of Eight, in Ladysmith, WI, is your premier restaurant, bowling alley and campground, serving Rusk county and the surrounding areas. 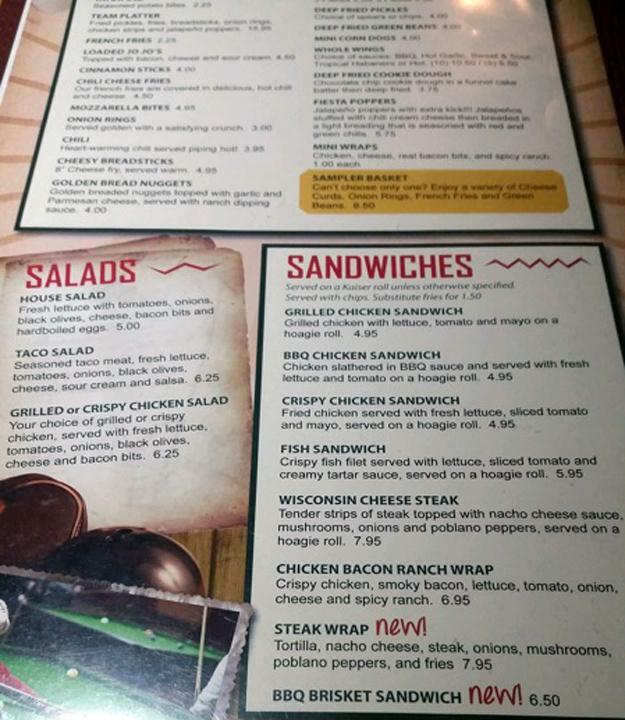 For 35 years, we have been bringing our customers food and fun. 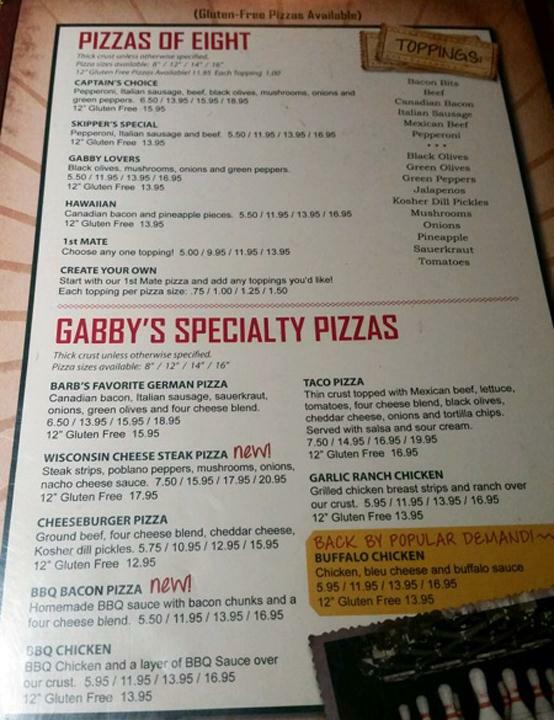 Our menu includes a variety of appetizers, pizzas and burgers, and also have a full bar. 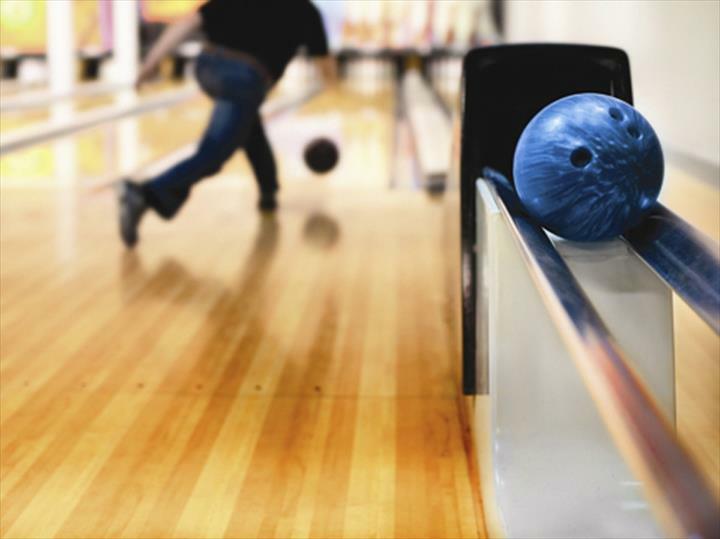 Get your bowling balls and other bowling accessories for our bowling alley, try out our sand volleyball court, or spend the night in our campground. 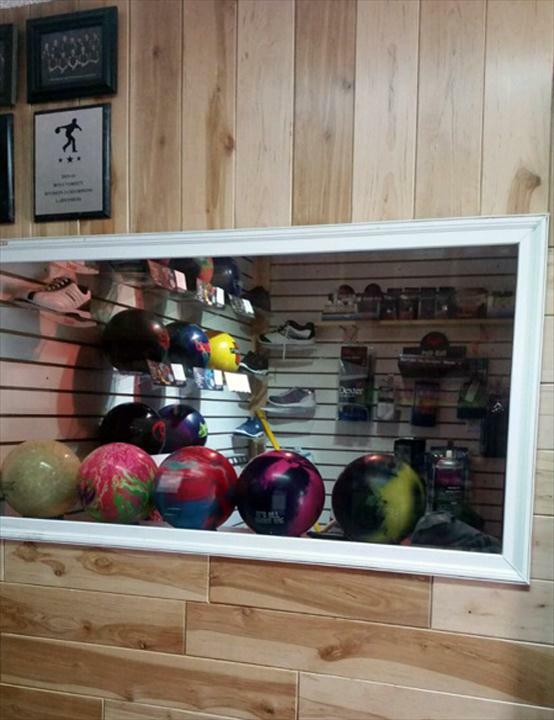 So if you're looking for a fun night and great food, come to West Cove Lanes/Pizza of Eight in Ladysmith. 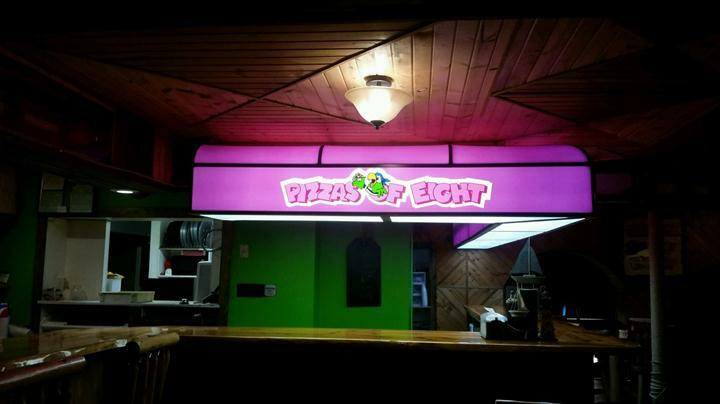 Established in 1983. 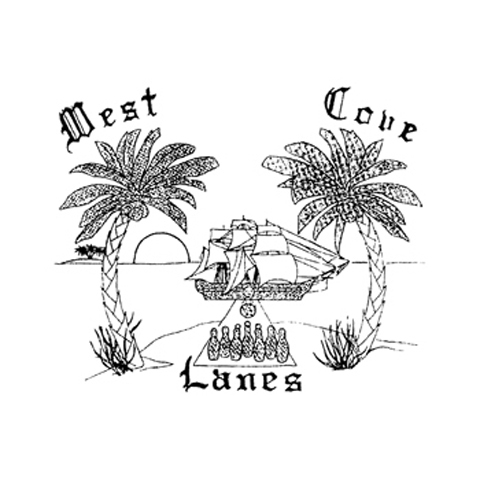 West Cove Lanes/Pizza of Eight is proud to serve our local area which includes Ladysmith, Rusk County, Sheldon, Conrath, Glen Flora, Grant Town, Cornell, Holcombe, Bruce, Weyerhauser, Winter, Ojibewa, and Radisson. 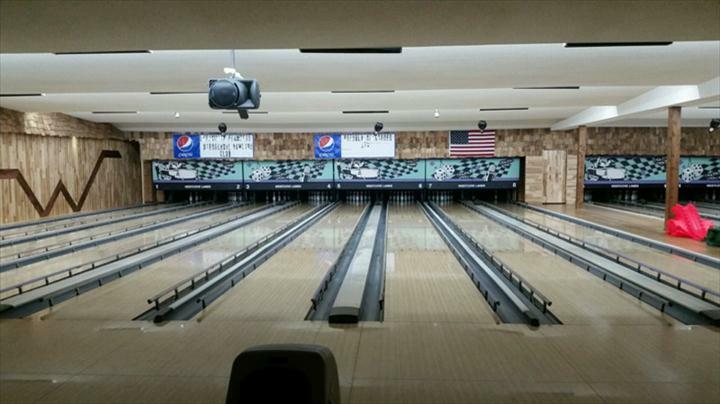 We specialize in Daily and Monthly Rate Camping, High School Bowling Competitions, and Over 40 Years of Drilling Experience since 1983.